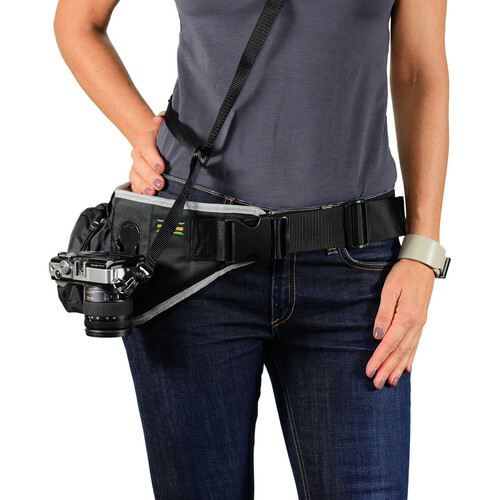 As one of its daily deals, B&H Photo Video offers the Cotton Carrier Endeavor Belt System for DSLR & Compact Cameras, model no. 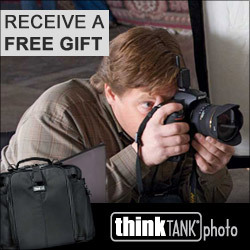 525 MK2, for $39 with free shipping. 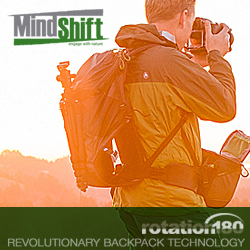 It features an adjustable belt up to 55" and fits one DSLR or compact camera and lenses up to 70-200mm zoom. Deal ends today.